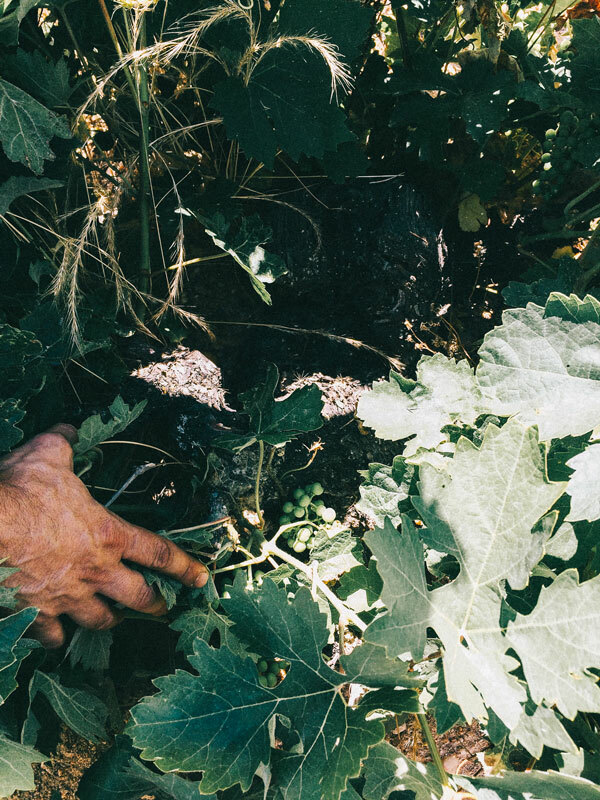 Our passion is to bring you exceptional quality and exclusive Spanish wines made with respect for the environment, honor for tradition and love for everybody who makes them. Wines that make you feel healthier and happier. Many of our wines are 100% natural and made following organic and biodynamic standards. "I was born in Madrid but destiny brought me to California, where I found prosperity and love. I want to share the best of Spain and bring its magic to the US. Wholesome, noble wines are just that. It is the magic of transforming sun, earth, water, hard work and century-old traditions into an extraordinary drink that always brings people together"